Summer is here! That means vacations, cookouts, sleeping in (maybe? ), and all kinds of adventures. I love using summer to really make a dent in my booklist. 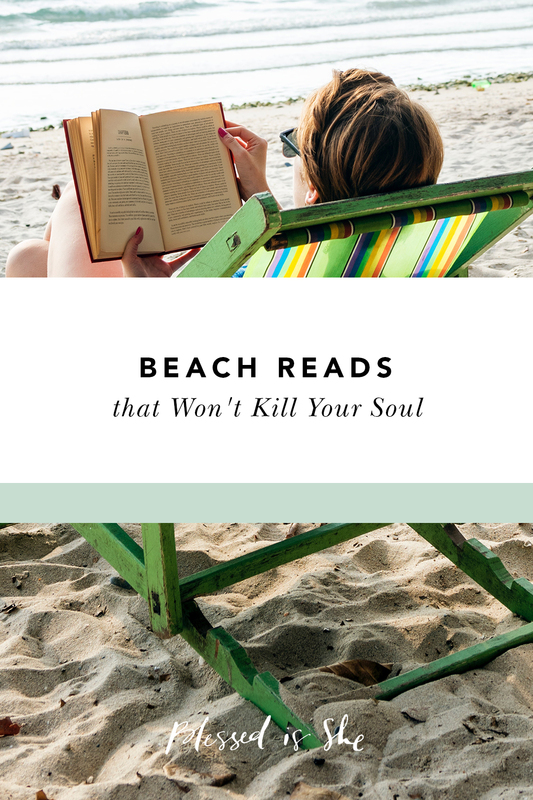 So whether you’ve got the warm sand between your toes, or a hammock attached to your cabin in the mountains, or even just your favorite reading spot on the couch, here is a list of books to check out that won’t leave you feeling like you need to go to Confession! Some of you may have seen your favorite bloggers or Instagram handles mention the Power Sheets by Cultivate What Matters. Well, that company was founded by a woman named Lara Casey. She wrote a phenomenal book on living your life with intention while keeping Christ at the center of your goals. Lara discusses how exhausting the chase for “perfection” can be, especially in a society that is constantly provoking us to compare ourselves to those around us. This book is centered on not living our lives by accident, but on purpose. You’ll be inspired to approach all that you do with and through Christ. This book is short but sweet. If you’ve ever wanted a closer look inside the Martin family or wondered what St. Therese the Little Flower was like as a child, this book is for you! Celine Martin walks us through the life of her mother with stories and excerpts from letters. You will find yourself falling in love with Zelie Martin and her take on motherhood and holiness. 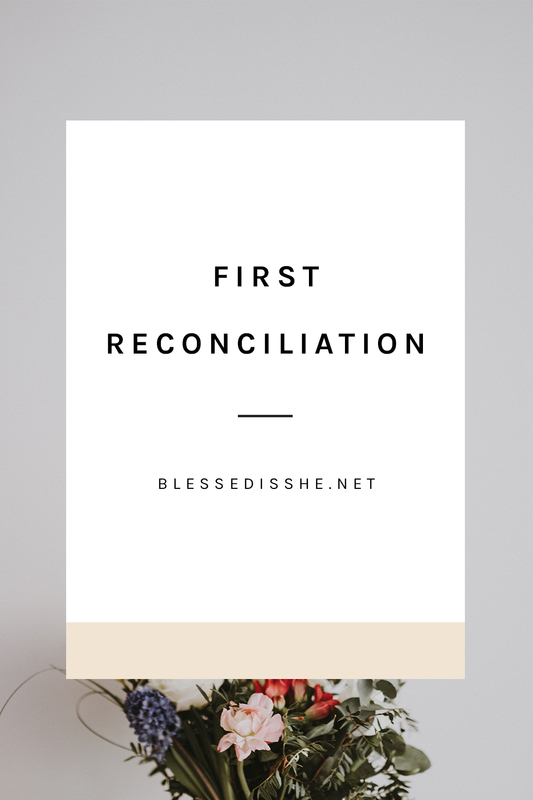 Zelie was bringing up her girls to be saints (success!) with both tough love and sweet affection. If you’re looking to expand your knowledge of the saints or a quick read, I highly recommend this book! Where are my Sherlock Holmes fans? The book A Study in Charlotte is a modern take on the classic Sherlock mysteries we love so much. Charlotte Holmes (a Sherlock descendant) and Jamie Watson (a Dr. Watson descendant) find themselves attending the same prep school in Connecticut. If you enjoy the BBC Sherlock series and Elementary on CBS, then you’ll certainly find this book delightfully entertaining. It’s a light read, with a few suggestive events (but nothing to make you blush). This book is the first in a trilogy. So if you find yourself wanting more after the last page, you’re in luck, dear Watson. If you’ve been looking to learn more about Mama T but have no idea where to start, look no further. This book was written by Fr. Leo Maasburg, her close travel companion for many years. The book takes you from the streets of Calcutta to the Kremlin in Moscow. Mother’s humor will have you laughing to yourself and her pure faith will have you wiping away tears. Reading this book feels as if it was you walking alongside her as she served the poorest of the poor, both materially and spiritually. In case you’re looking for something a little heavier to read this summer, I highly suggest this book by Michael O’Brien. Set in the early 1900’s of British Columbia, this novel weaves the story of a growing family, their children, the people around them into a beautiful tapestry. This book is filled with the richness of our Catholic Faith and poetry that will touch your soul. The characters in this book speak to humanity in a way that only few authors have ever done before (read: O’Connor, Tolkien, and Lewis). You will find yourself deeply attached to each person in this novel, cheering as they cheer, and mourning as they mourn. Once again, if you find yourself wanting for more, this book is the first in a thrilling trilogy (that really speaks to our current times, I might add), so you need not weep (at least for too long) at the end. If you are feeling overwhelmed and swallowed by schedules, events, meals, jobs, and clutter, this book is exactly what the doctor ordered. 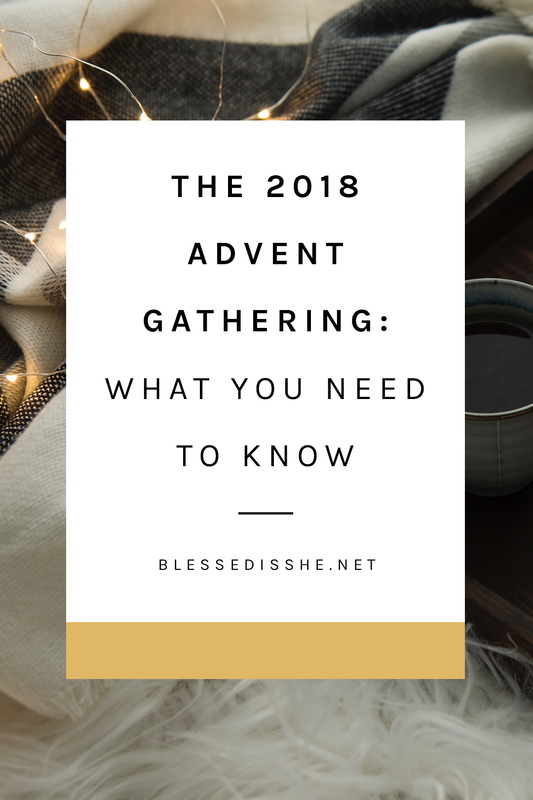 Emily Ley breaks down ten categories in our lives (finances, meals, and space, just to name a few) and goes over how to simplify and organize each particular area in your life. She does a wonderful job of breaking down each section into manageable bites. Emily is realistic and reasonable and knows that change comes with time and patience. One of my favorite aspects is that she tells you not to buy anything. You don’t need fancy containers from the container store. You already have everything you need, especially after you purge your belongings. With quick action items and journaling pages included, you will be ready to put her words into action as soon as you put down the book. I hope you all have a wonderful summer of page turning, drink sipping, and nap taking! What’s on your booklist this summer?! Susana Starbuck is wife of a youth minister and mother to four littles five and under. She lives in Phoenix, AZ and enjoys reading a good book, posting her highlight reel on Instagram, and drinking wine. You can connect with her here. 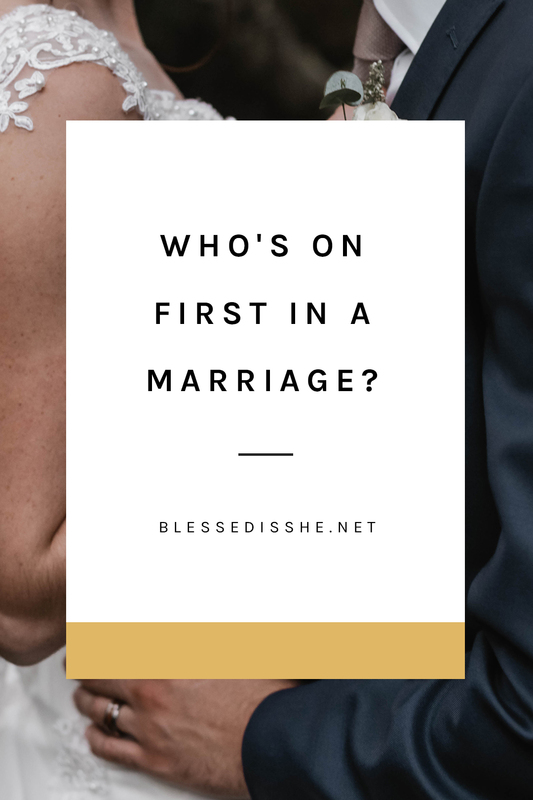 Who’s on First in a Marriage Vocation?